Members of the TAO PRESTIGE Executive Committee share values focusing on exceptional customer service and a passion for excellence. This common vision drives the Group’s development in France and abroad. 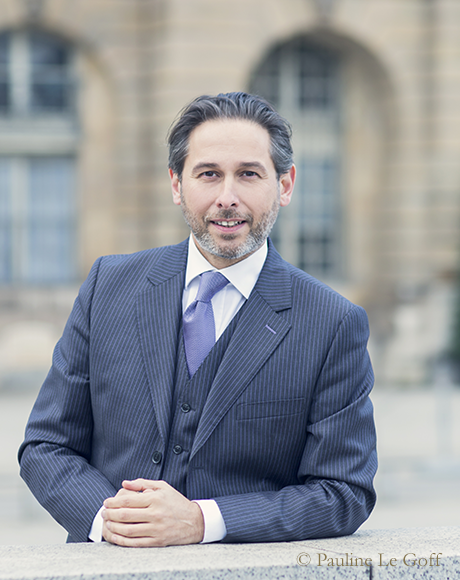 With a degree in Pharmacy from the Université de Paris XI, followed by an MBA from HEC (Paris) in 1996, Laurence Rimbeuf spent ten years in Consultancy, working primarily on development strategies for leading groups on the French CAC 40 stock market, mergers/acquisitions and large transformation projects. In 2008, she became interested in luxury Concierge services and decided to found TAO. As president of TAO PRESTIGE, Laurence is in charge of new development, particularly on the international level. 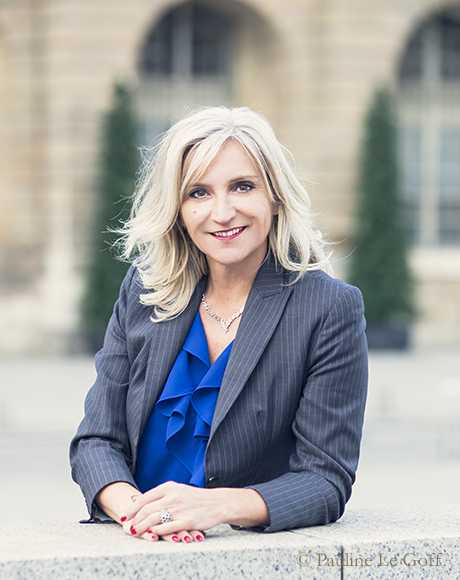 Laurence is a member of the entrepreneurial associations Croissance Plus and the Cercle du Leadership. She stands out for her determination, her audacity and her humanity. I always thought that success smiled on those who dare. You must cultivate audacity though. TAO PRESTIGE constantly strives for audacity in order to establish its brand and expertise in the exceedingly exclusive Prestige service sector, and more particularly, on the international level. Identified as a sister value to excellence, audacity has enabled TAO PRESTIGE to impose its convictions concerning exceptional customer service, which aims, above all, to ensure the full satisfaction of our clients. Audacity is at the root of our ambition to expand our presence throughout the world. Our clients are our priority; we want to become the priority of all those who, whether private individuals or large corporations, consider excellence as the most magnificent promise to be made a client. 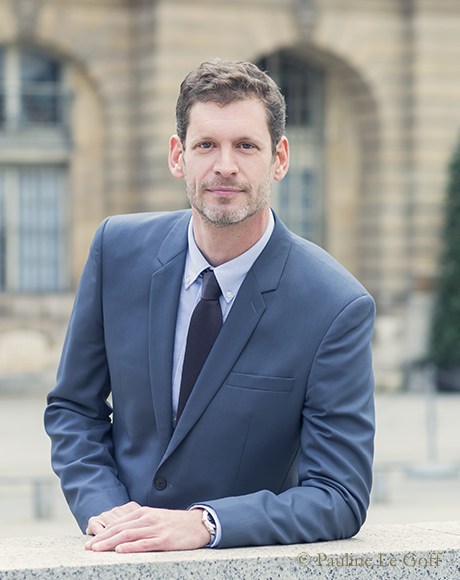 A graduate of the University of McGill in Montreal (1996) as well as of Négocia in Paris, Julien Ellis holds dual French-American citizenship. For some 15 years, he focused on developing new economy companies, particularly on the international level, before founding his own firm in the upmarket luxury sector. A turning point for this business leader who discovers in the luxury world an opportunity for creating new alliances, combining innovation and tradition, technology and quality relationships. Today, as Director of Development for TAO PRESTIGE, Julien focuses on expanding the Group’s activities. His key strengths are a sense of leadership, a spirit of openness, an international culture, systematic, organised thinking and a business approach based on providing full and utmost client satisfaction. For TAO PRESTIGE, luxury is an emotion. One that we seek to arouse in our members by ensuring them high-end custom service. We make it possible for them to enjoy unforgettable moments and extraordinary experiences that are beyond their wildest dreams. They can thus make the most of their passions and desires. In a world where life is often too frantic, TAO PRESTIGE offers our members the real luxury of select moments where they can reclaim some free time. By taking charge of their personal requests, we enable them to take full advantage of what they consider essential and profit from what is really important to them. Our members today form a community that combines luxury and high expectations from life. We are proud to win their trust and loyalty year after year. Our client-retention rate is not only extremely high, it is unique in our market. A prodigy of the hospitality field, Laurent Coppis became a Clés d’Or Chef Concierge in 1994, at the tender age of 27. An exceptional achievement as well as a vocation for this man who will have held every hotel concierge position before entering the exclusively select world of Clés d’Or Chefs Concierges. After 27 years of service in the most luxurious hotels, both in France and abroad, he is now Director of Operations for TAO PRESTIGE. As such, he not only proudly manages the teams of Private Concierges, he is also responsible for outlining the Group’s savoir-faire and ensuring that all services meet the Tao Prestige strict high quality standards. Laurent is driven by a passion for customer service, generosity, excellence and the desire to communicate his expertise. Creating memorable experiences for our members is the very essence of our Art. More than just a profession, our savoir-faire is an Art. An Art practiced by vocation as it entails dedication to ensuring that every moment of our members’ day delivers an unforgettable experience. A multi-faceted Art requiring a completely bespoke response to the multiple requests of our members; an Art requiring rigorous discipline to guarantee that each detail is synonymous with perfection; an Art focused on the full and utmost satisfaction of our clients; an Art that tolerates no compromise and accepts nothing less than absolute excellence. An Art of exceptional client service and relations, our code of excellence requires meeting each request with finesse, generosity, discretion and efficiency. Like guardian angels, we cultivate long-term relations of commitment, trust and mutual respect with our clients. Their desires serve as our source of inspiration, their happiness is our greatest satisfaction.